This giveaway is so very late! I was offered this book about 9 months ago so that I could give it away to one of you awesome readers. Then we got busy packing for a move. Then we moved. Then we unpacked. Then we started school again. So here I am...ready to give this one away! For those of you who have never heard of Trim Healthy Mama...it is AMAZING. I had gestational diabetes when pregnant with my third baby. There were diabetes classes, meal plans, forbidden foods, and pricking fingers to get blood sugar levels all throughout the day. Thankfully, I never had to be on insulin. Much of what I learned about how my body responds to food, and what to feed it, is even further explained in Trim Healthy Mama! It is a more in-depth "class" than my diabetes classes were! Trim Healthy Mama has already taught me about what food does inside my body once I eat it. I've learned so much about which foods cause my blood sugars to spike, and which foods help me keep it level. This book includes recipes as well as encouragement to keep you on your journey! I'm super excited to one day get their new book and cookbook (which I hear is just incredible)! But in the meantime, I definitely want to get this book in the hands of one of you readers who never splurged, but wanted to, on their first book! To enter, all you have to do is leave me a comment below! 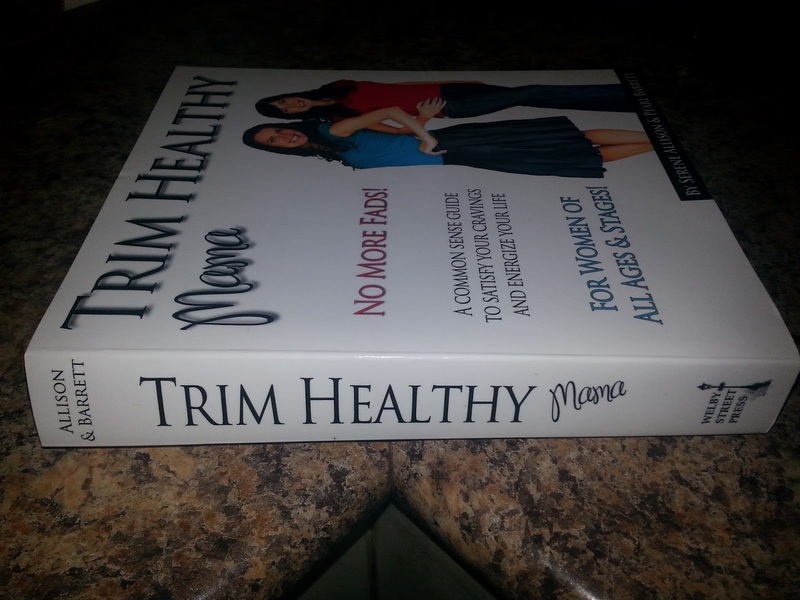 Tell me why YOU would love to have a copy of Trim Healthy Mama for yourself! I'd sure love it if you'd share my blog with a friend, like Far Above Rubies on Facebook, and share any post you love...but to be in the running for this book, just comment below! And if you don't win this copy, come back to this post and click on the links in this post to get your own copies of their great books and/or other products to follow the plan! Giveaway will end Sunday, October 18, 2015, at midnight and the winner will be announced Monday, October 19th, 2015. ***UPDATE: The winner is Bronda B.! Her name was chosen randomly using random.org. I love that this is about a healthy lifestyle that doesn't come and go. Would love to implement w my family! What a fantastic-sounding book! My husband is an insulin-dependent diabetic and I had gestational diabetes twice (insulin-dependent the second time), so this sounds like information that would be very helpful to our family. Plus, i would like to teach my youngest healthy eating from an early age, rather than her having to re-learn like me and my older two. 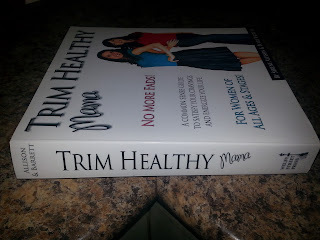 Hi Bronda, I am excited to let you know that your name was chosen randomly to win this book, Trim Healthy Mama! Please email me at melissa.faraboverubies@gmail.com to provide your address and I will ship it right out to you! Congratulations! I KNOW it will serve you and your family well for your specific dietary needs! I've had my eye on this book for awhile... but it does have a hefty pricetag... something difficult for a stay-at-home Mommy to be able to find in those 'making ends meet' seasons of life! I would love to read this book- seems I've tried everything from weight watchers to living in the gym and nothing seems to stick it out with me... I'm a Mommy of 4 whose been overweight since baby #1 lol... so I would love to find something to help get this 10 year long baby weight off and learn to provide healthier meals for my family!!! I would love to have this book. I checked this book out from the library and have been writing like crazy. Still a little confused, but I am learning.